Speaking about the history and design of Original Sacred Harp at the joint session of the Society for Christian Scholarship in Music and the Emory singing. Photograph by Mark Karlsberg. the day also gave a number of musicologists their first exposure to Sacred Harp singing, and provided an opportunity to reflect on how singers from generations past articulated the relevance of our tradition to their own times and places as we do so today in a rapidly changing Sacred Harp landscape. 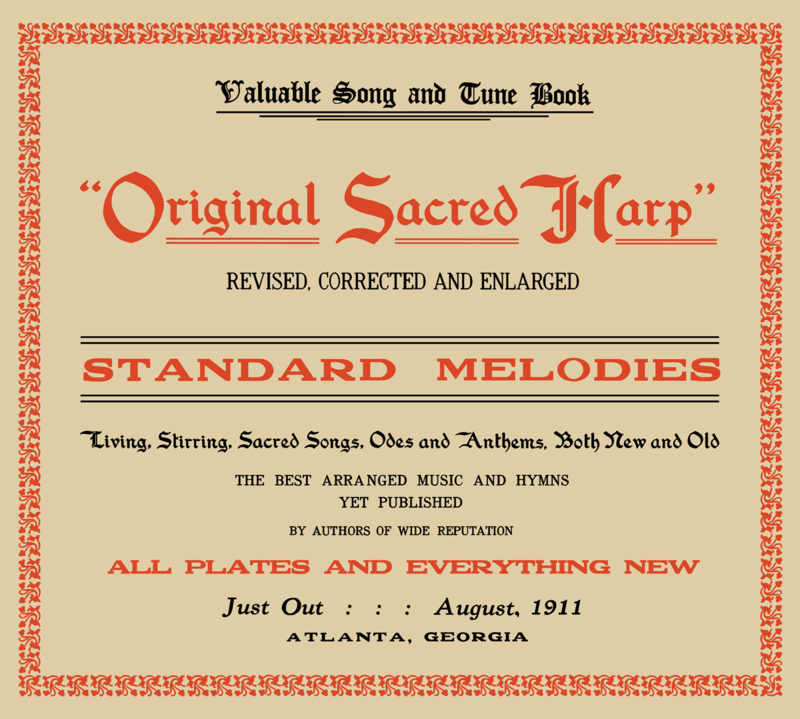 Read “Old Strings on a New Harp” in the Sacred Harp Publishing Company Newsletter.